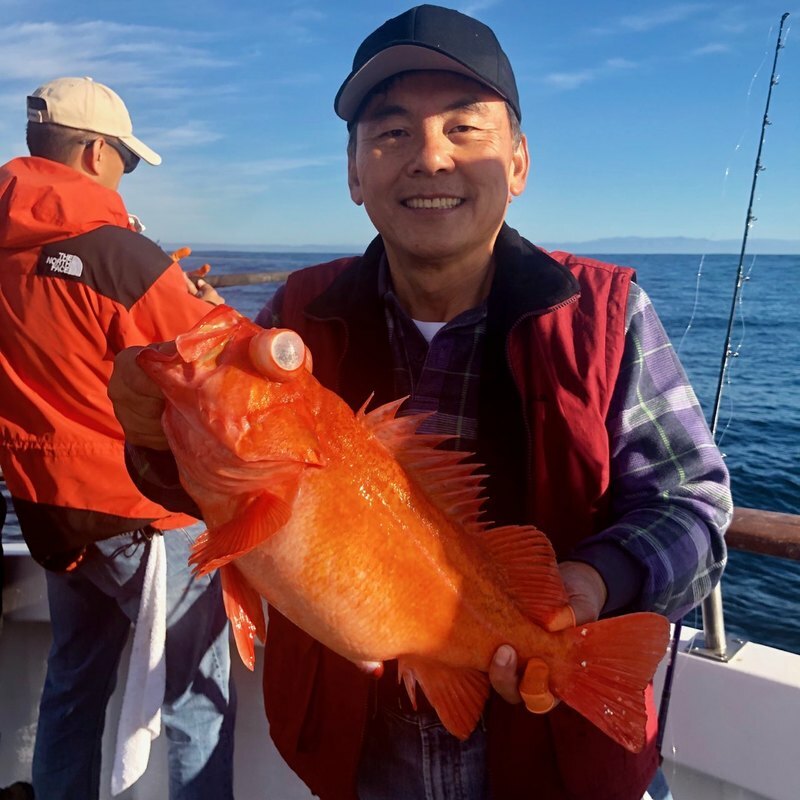 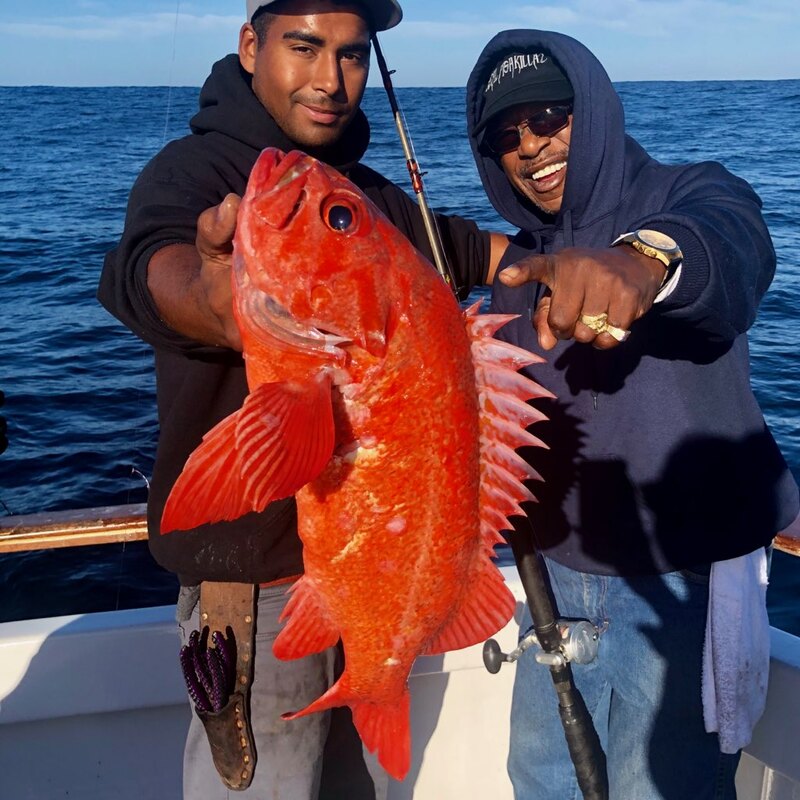 Fish Report - Big Rockfish Biting Today! 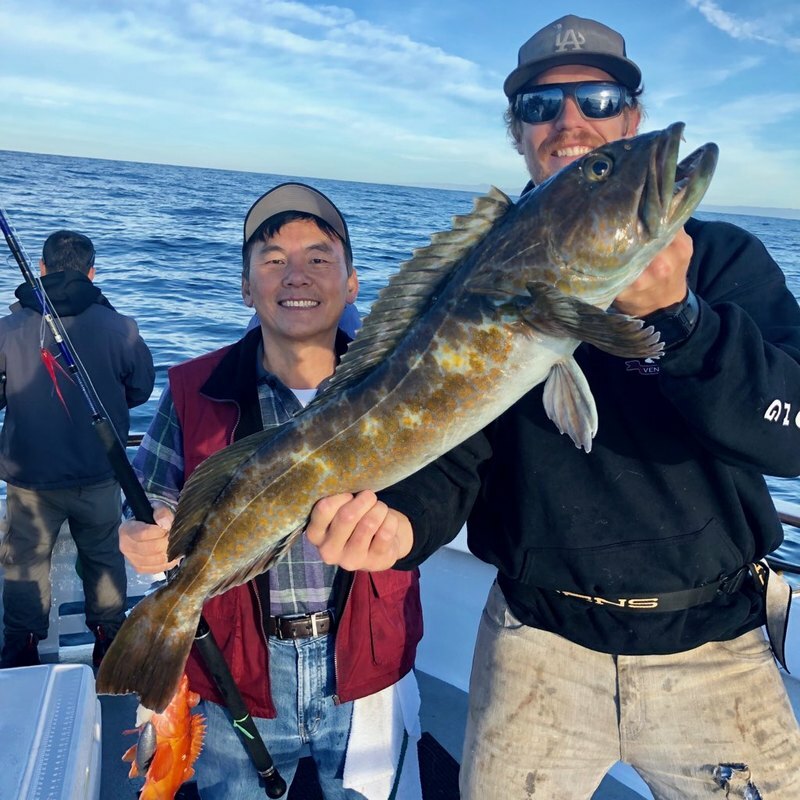 : Lots of Lings and Rockfish! 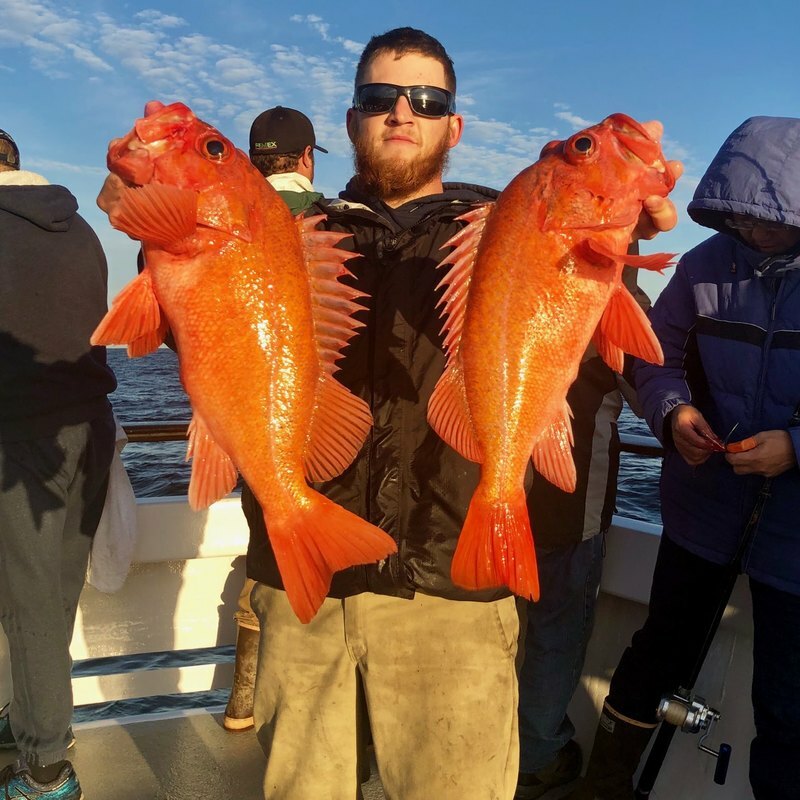 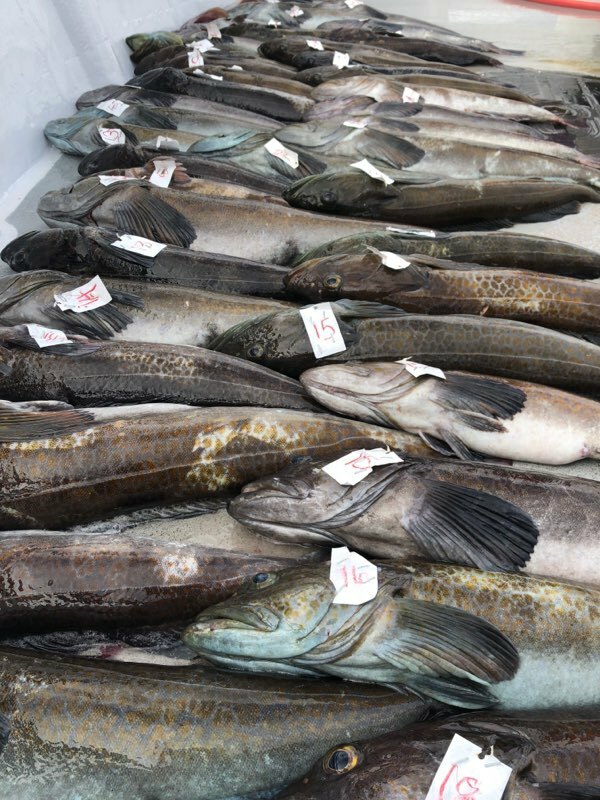 : Limits on Lings & Rockfish!